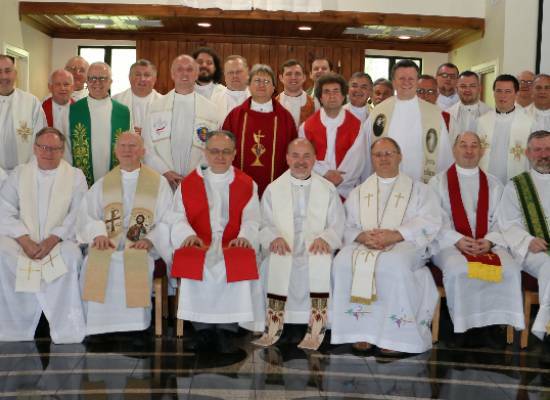 The Society of Christ for Poles Living Abroad is a family made up of priests, brothers religious, and seminarians. They are popularly referred to in North America as the Society of Christ Fathers. The main aim of the Society of Christ for Poles Living Abroad is to worship God and achieve holiness through the imitation of Jesus Christ. In a special way, members of the Society take an active part in the apostolate of caring for the souls of Poles living outside the borders of Republic of Poland. The Society of Christ was founded September 8, 1932 by the then Primate of Poland, Cardinal August Hlond, in cooperation with Fr. Ignacy Posadzy. After Poland regained her independence in 1918, the Polish episcopate and state authorities made efforts to provide Poles abroad with every manner of assistance, particularly the care of souls. The bishops of reborn Poland could not let go unanswered the calls for Polish priests raised by Poles from all corners of the world. 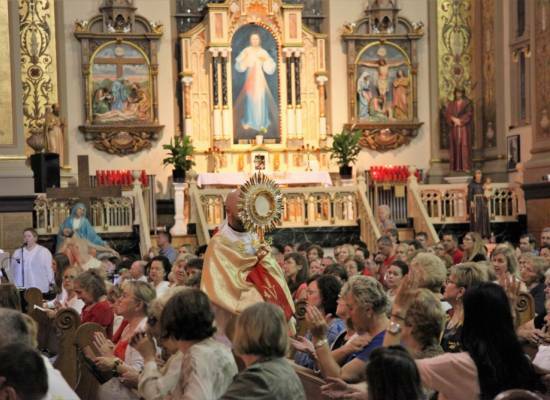 As guardian of the Polish emigrants abroad, Primate Cardinal A. Hlond, after consulting with the Holy See and receiving a directive from Pope Pius XI, called for the formation of a new religious congregation whose express purpose was the care of souls of the Polish diaspora abroad. Charged with the execution of this task was Fr. Ignacy Posadzy, who is rightly considered the co-founder of the Society of Christ.